To plan for complex dental treatments, Dr. Jayson C. Haws may use 3D imaging in Brigham City, Utah. Images from our CBCT 3D imager will provide our dentist with a thorough, detailed view of your mouth and jaw. Our 3D imager combines a panoramic imaging system with a cephalometric beam or a cone beam 3D (or both). This gives our dentist an adaptable platform that can be used with different dental specialties and for a variety of situations. The image quality of our CBCT 3D imager is the result of many things, like excellent features, technical characteristics, and proper patient position. Our technology combines these aspects for your benefit and provides a perfect image every time. 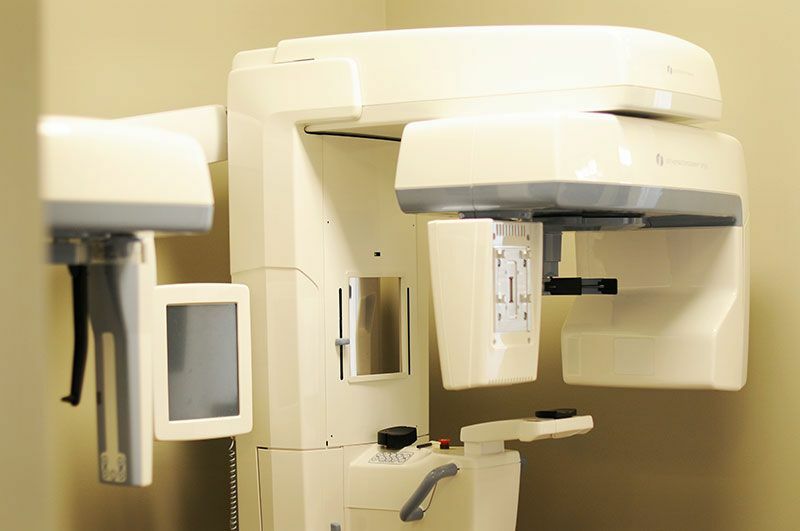 Our CBCT 3D imager provides high image quality so our dentist can clearly see what is going on in your mouth and jaw. Our device has two fields of view and a motorized chin rest. This allows for optimal patient positioning. Our imager can be used for a 3D TMJ analysis, implant planning with surgical placing guides, and more. Our 3D imager also offers excellent visibility and reference points for orthodontic treatment planning. We encourage you to contact Haws Family Dentistry today to learn more and to schedule your next appointment with our dentist.